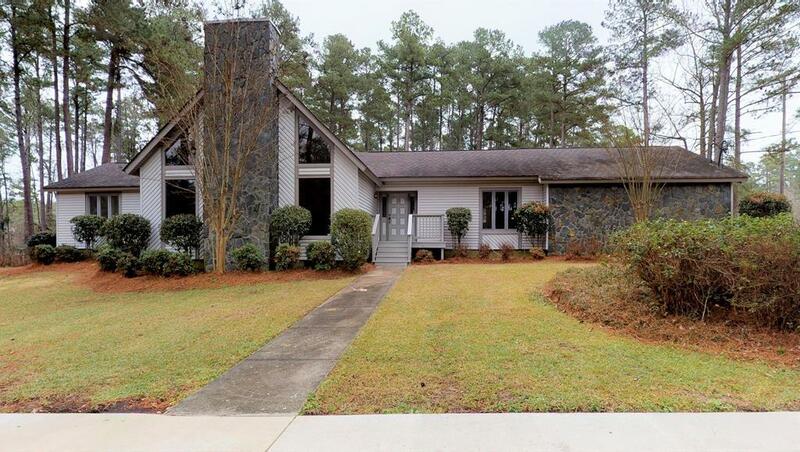 Gorgeous family home in Columbia county! 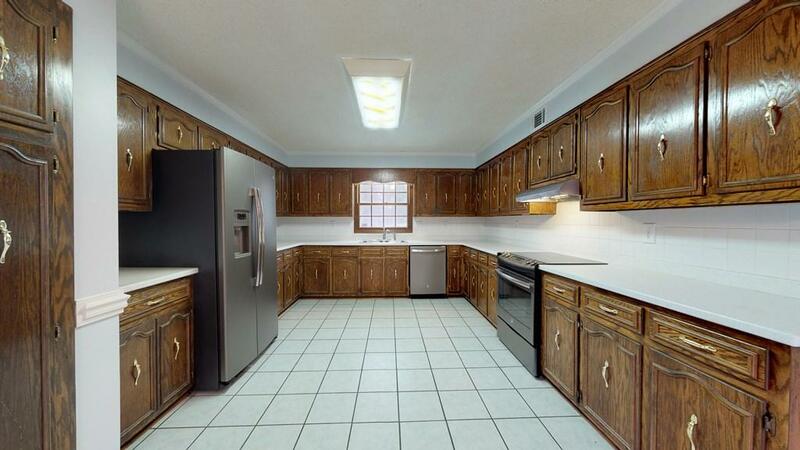 This custom built home sits on nearly 4 acres and features vaulted ceilings, spacious living areas, and so much more! 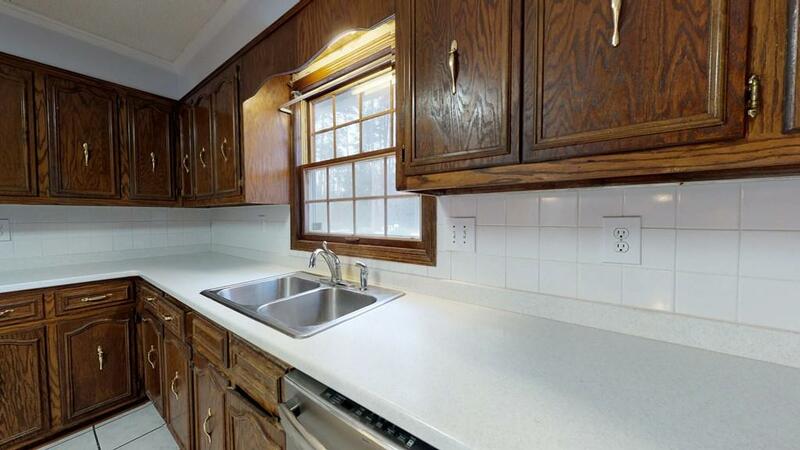 Walk into a chef's dream kitchen with Corian countertops, solid oak cabinets and newer appliances. Formal dining room located off of the kitchen with gorgeous views of the back yard. Sizable family room features gorgeous vaulted ceilings with exposed beams and an ornate gas fireplace! Master's suite on the main floor includes plenty of space and dual vanities in the bathroom. Two additional bedrooms located on main floor and each have their own bathroom. All bathrooms newly remodeled, showcasing beautiful designer tile. Upstairs, walk into an additional bedroom that can double as a home office or gym. Walk outside to a huge deck, overlooking the picturesque in-ground salt water pool. This is the perfect place for gatherings with friends and family. Just beyond the pool is a 24' x 30' shop. 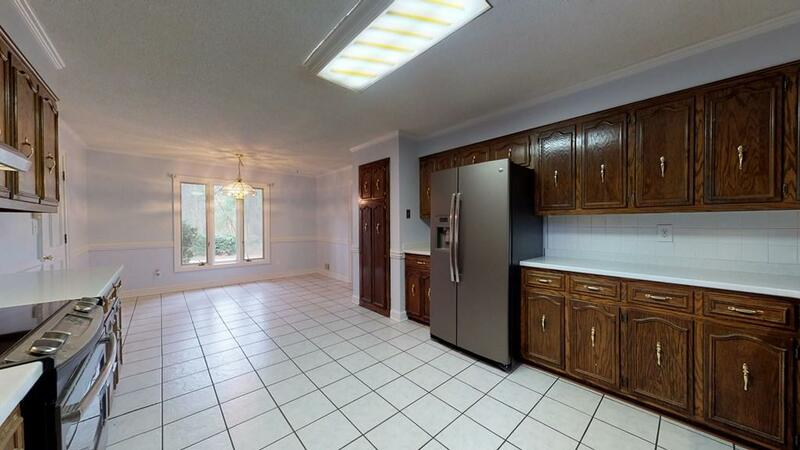 Check out the virtual tour for more!